Awesome UK Funky Bashment banger produced by London’s Tomb Crew! 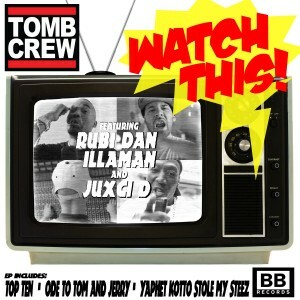 The tune, voiced by Illaman, Rubi Dan and Juxci D is from Tomb Crew’s new, same called EP. On August 1th, it was released on Black Butter Records! Listen the whole EP below the Video and grab the last tune for free!